Rev. 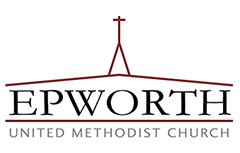 Karen H. Whitaker is the senior pastor at Epworth, appointed to our church in 2015. 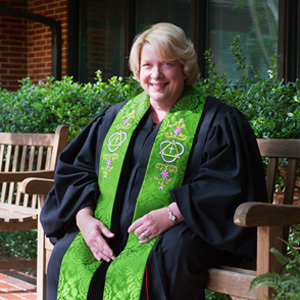 She is a Duke Divinity School graduate and has served churches in Fayetteville, Cary, and most recently at Soapstone UMC in Raleigh. Pastor Whitaker is married to Alan and they are blessed with three children: Megan, Kristen, and Justin. Throughout the years, God has called her in numerous ways. In every place, there have been powerful grace-filled, God moments, as well as challenges and joys of journeying with Jesus. She is here at Epworth, seeking to be faithful to that call. She prays that God uses her for God’s work in this corner of the kingdom, in this place.